If you’ve already read Slaves of the Volcano God and still need some laughs (don’t we all? 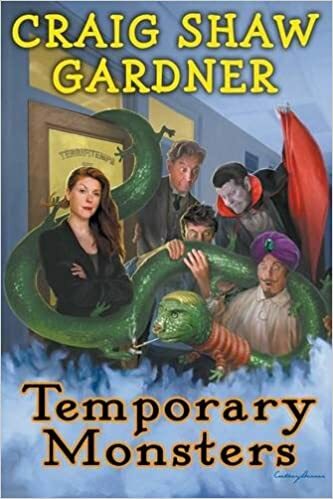 ), you should try Gardner’s new novel, Temporary Monsters. For those of you who like to take less-traveled roads, my new novel Terra is now available on Kobo, Google Play, and iTunes. I’m not sure what’s taking Barnes & Noble so long. Here’s an article about the market shares of ebook vendors. iTunes has 11% of the market; Barnes & Noble has 8%; Kobo has 3%; Google Play has 2%; Amazon has almost all the rest. Oddly, most of my sales come from Barnes & Noble. I do see a smattering of sales from the other vendors not named Amazon. I will now start reminding people that customer reviews are the life’s blood of book sales. So far Terra has none. I expect that they may be hard to come by, since the novel will be of most interest to folks who have read The Portal. So it’s all the more urgent for me to browbeat you into both reading and reviewing the thing. Here’s the plot summary and first chapter. “Terra” is now available from Amazon! It took longer than I expected — but Terra is finally here. 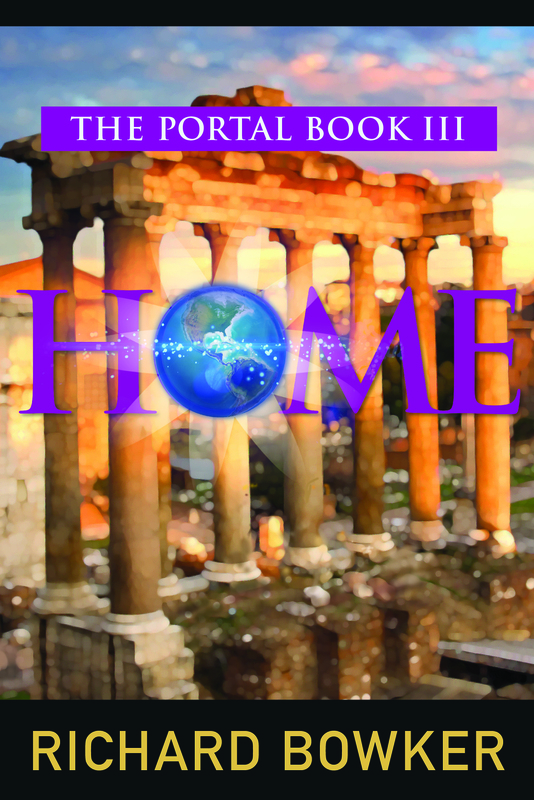 Terra is the sequel to my novel The Portal; it extends and deepens the story of Larry Barnes and the cosmic gateway he has discovered to parallel universes. Here’s a summary, along with the first chapter. The ebook will be available on Barnes & Noble and other online vendors before long. A print version will show up shortly thereafter. 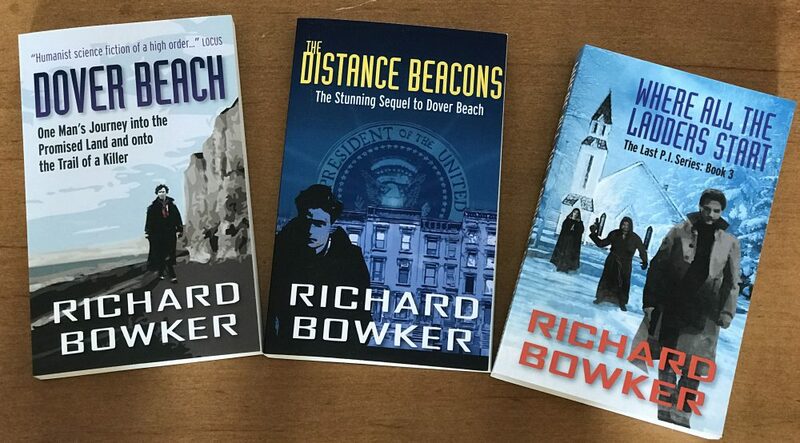 By the way, if you read the marketing description of Terra on Amazon, you’ll notice a reference to the next book in the series, which is called Barbarica. Don’t hold your breath waiting for it to appear, though; I’m about a quarter of the way through the first draft. The story is riveting from beginning to end. Two preteens far from home but in fact not far but in a parallel universe is a fascinating concept all by itself. Throw in the time travel, dangerous situations, an array of interesting characters to interact with, and the emotions evoked as they experience privations and loss, and this becomes a captivating story you don’t want to put down until the very end. Recommended for teens and adults. I couldn’t have said it better myself! I’ll probably post more of these when I get closer to publishing its somewhat long-awaited sequel. 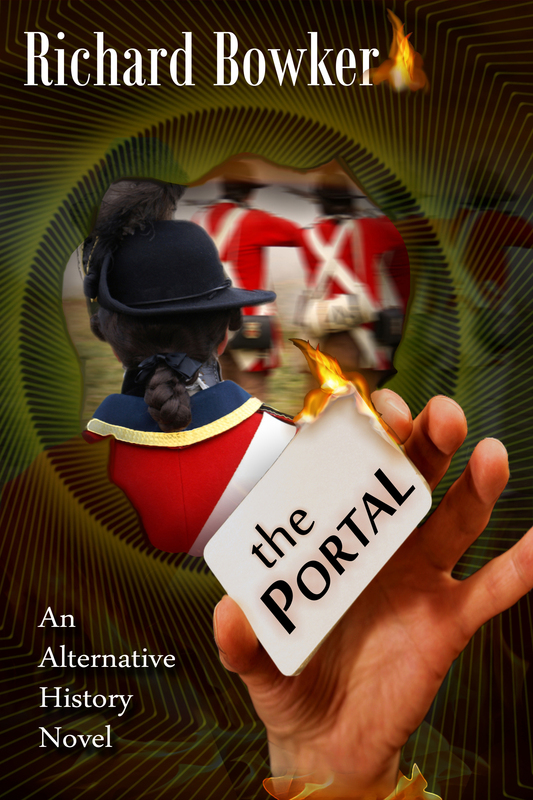 “The Portal” is now free on the Nook! For a limited time only, presumably. Presumably Amazon will follow suit before long and lower its price to zero, but you should probably go ahead and pay real money for it anyway. In this new entry in the Young Adult fiction category, Richard Bowker explores questions of our relationship to the world we live in by telling the tale of a young adolescent who discovers a portal to an alternate version of that world. By creating that world as one with underdeveloped technology, he is able to paint a vivid picture of what life might have been like in the mid 18th century in colonial New England (even though the portal is not a time-travel device). His characters are well-drawn, and his descriptions of battle scenes between the New Englanders and the Portuguese soldiers are gripping, especially with regard to the angst his protagonist, Larry Barnes, feels about having killed an enemy. In the end, Larry has to make a choice — one that is surprisingly difficult and thought-provoking and which wouldn’t have been anticipated earlier in the story.